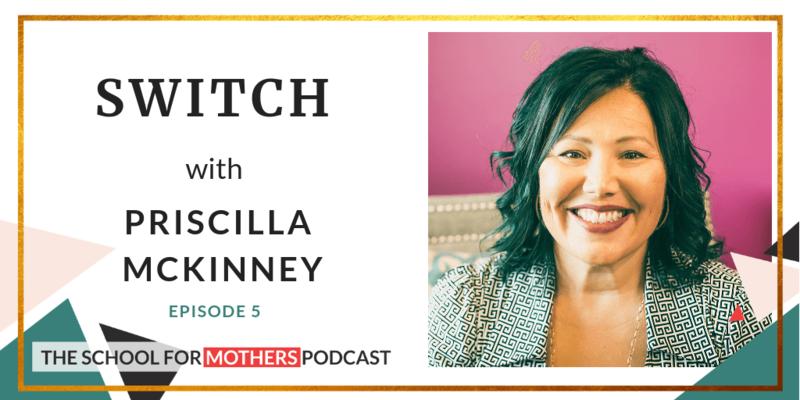 SWITCH with Priscilla McKinney: CEO of Little Bird Marketing, Keynote Speaker, Blogger, Podcast Host, industry innovator and diversity champion. 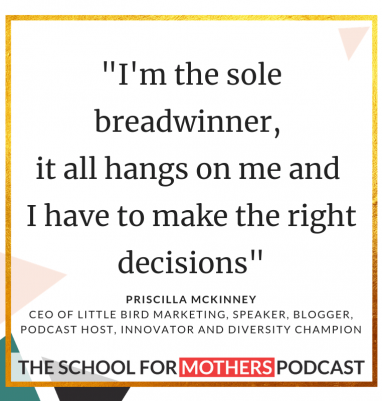 Priscilla McKinney is the CEO of Little Bird Marketing, keynote speaker, blogger, podcast host, industry innovator and diversity champion. Priscilla has been featured on several podcasts, she is the president of American Advertising Federation Heartland and has received numerous design, entrepreneurship and industry awards. Priscilla is a feisty catalyst and some call her the “dream whisperer”. She is also one rocking mother.